Bulls have taken control of D-Street for the last couple of weeks as the Nifty hit 11,400 for the first time. The Sensex is also trading around record levels. Both benchmarks have rallied 8-10 percent, so far, in 2018. 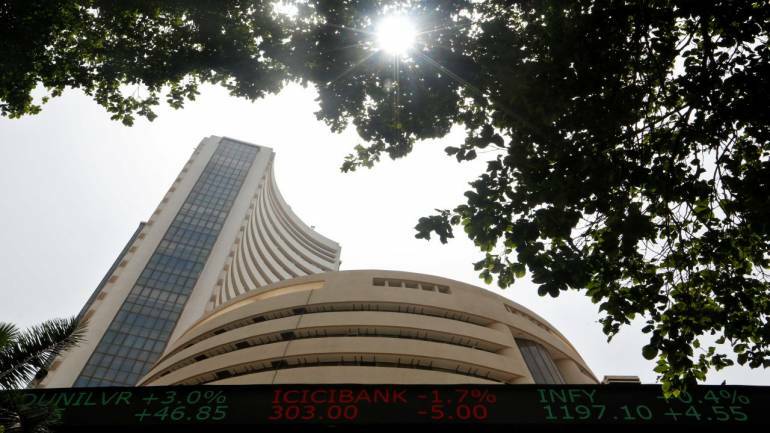 Broader markets are also gradually catching up with frontliners with the BSE Midcap and Smallcap indices rising 6 percent each in the last couple of weeks, but down over 9 percent and 12 percent for the year. "In terms of June quarter earnings, there has been fairly healthy performance in largecaps but also in midcaps and smallcaps. The valuation deterioration in midcaps and smallcaps is the main reason why people are gradually starting to show interest in these stocks," S Krishnakumar, CIO of Sundaram Mutual Fund, told CNBC-TV18. He continues to believe that the market breadth will widen in the next quarter and doesn't expect significant negative newsflow in the next six months that will derail market sentiment. He expects the Nifty to trade in a 300 points range for the next six months. On infrastructure stocks, Krishnakumar said these companies have a healthy order book of three times sales and strong margin performance. "The general elections in 2019 may throw up some excitement." Barring the home mortgage businesses, he expects other finance companies to stay strong for the next 10 years. "As India is completely underpenetrated and banks cannot do everything, these NBFCs deepened and widened their market by offering robust products." Krishnakumar said there has been catch up trade happening in state-run banks as valuations are low and quite cheap. He recommends investors look at this space more for a trading rather than investment perspective. "We prefer to play the recovery story through private corporate banks while waiting a little bit for state-run peers."